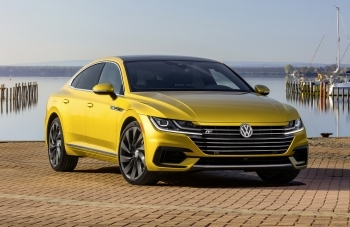 Volkswagen AG confirms that it is in advanced discussions with the US Department of Justice and U.S. Customs and Border Protection. 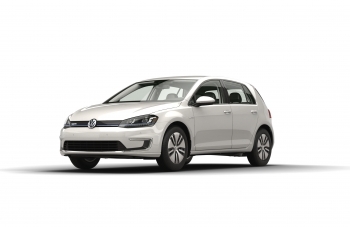 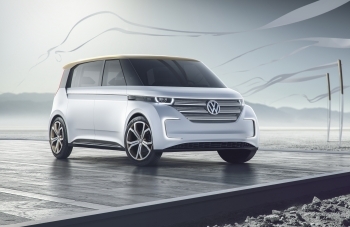 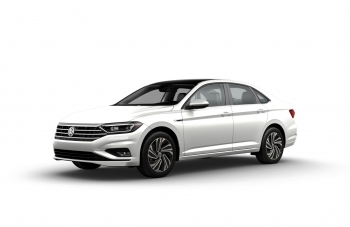 "Volkswagen today received regulatory approval for a two-phase emissions modification for affected 2.0L TDI vehicles with Generation 3 engines. 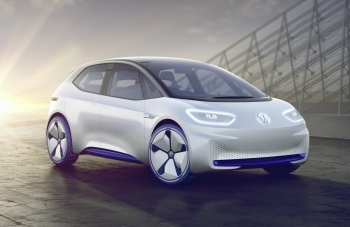 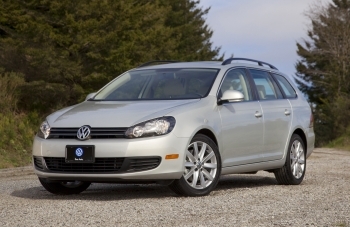 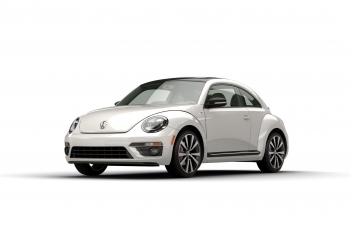 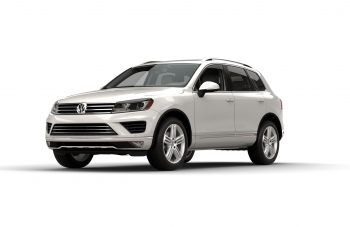 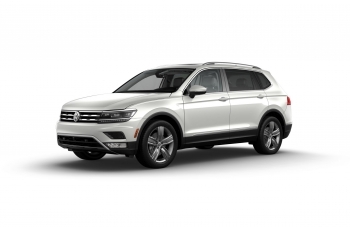 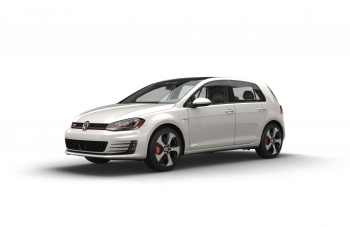 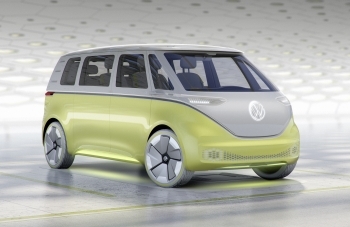 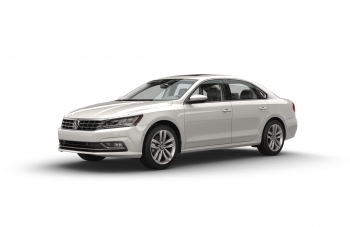 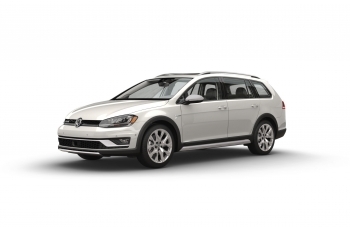 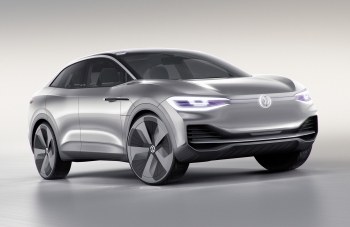 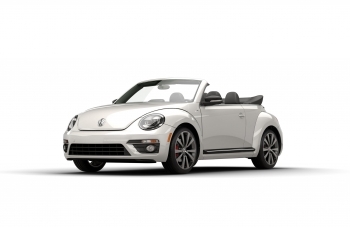 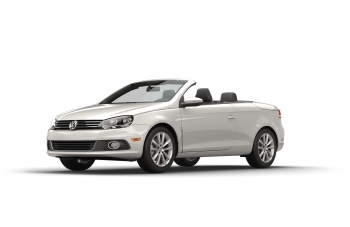 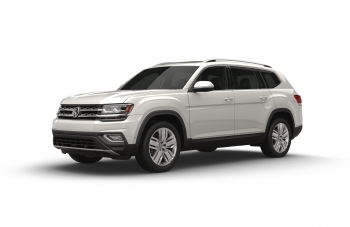 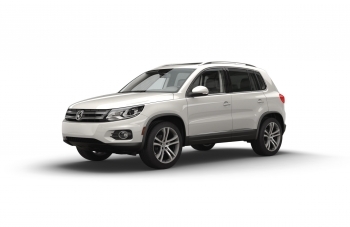 Volkswagen Group of America, Inc. ('Volkswagen") today announced that it has finalized an agreement to resolve the claims of VW-branded franchise dealers in the United States relating to TDI vehicles and other matters asserted concerning the value of the franchise.